How to Make a Custom Piñata | DIY projects for everyone! This lollipop piñata is perfect for a candy-themed party! Piñatas are wonderful additions to any party. There was a time when piñatas were made from clay pots. However, pots tend to cause injuries because of their broken pieces. Nowadays, piñatas are made out of papier-mache or cardboards. These are generally safe for use. Throwing away an emoji-themed party? How about this one for fun? Piñatas may be customized according to your party’s theme. If you have a unicorn-themed party, having a unicorn piñata would be a great. However, most party shops don’t provide a wide selection but you can easily make one. 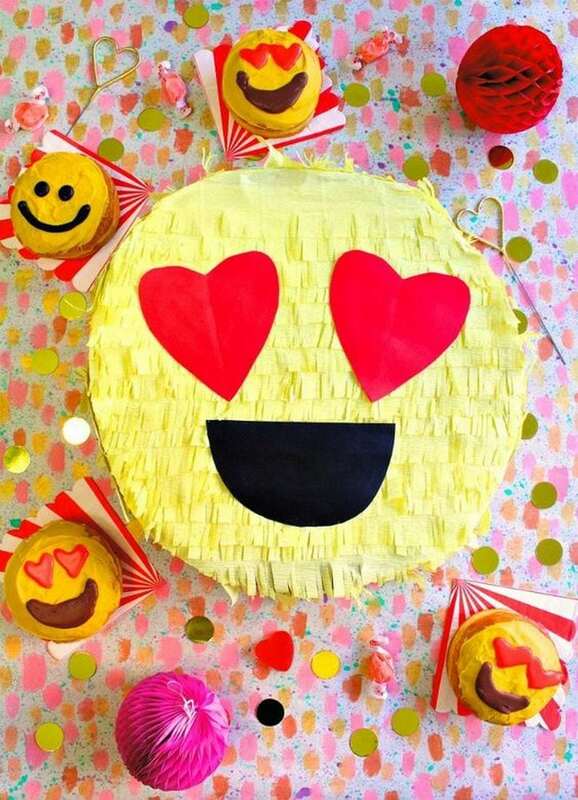 No matter what your party’s theme is, there’s a piñata to match. Just learn how to make a custom piñata and you’re good to go.